Animoto's online tools empower everyone to make professional-quality videos in minutes. To unblock the launch of Animoto's new product for businesses, I introduced practices such as journey mapping and a focus on critical path to improve the core experience. Halo Investing's mission is to democratize access to safe investment products and knowledge. After researching Halo's market opportunity and defining an UX strategy, I designed & prototyped the concept for Halo's mobile app around core principles of reassurance and trust. 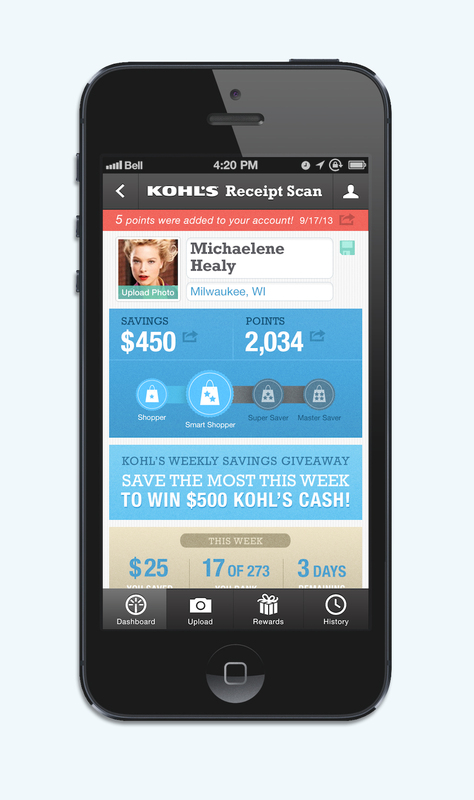 Kohl's Lab rapidly discovered opportunities and delivered solutions for digital retail innovation. The experience design team, directed by me, developed and iterated on new mobile apps, in-store digital retail, and location-aware systems.